NOTE (September 2018): Travel+SocialGood is now the Impact Travel Alliance. The 4th annual Travel+SocialGood (TSG) Global Summit is being held in New York City next month. 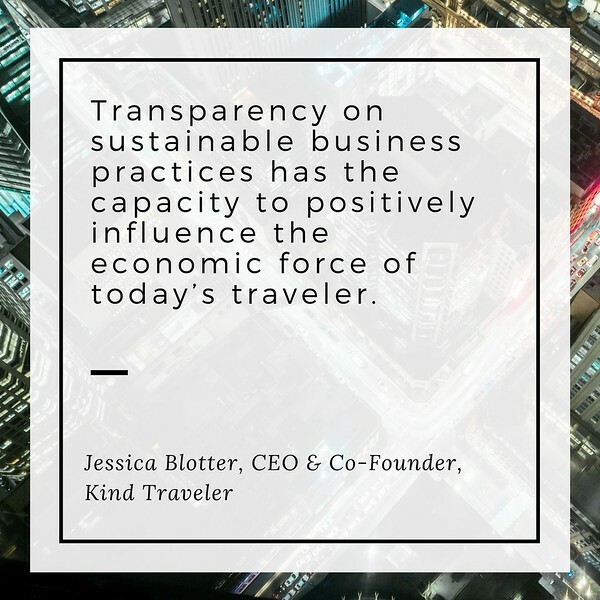 It’s expected to draw 150 travel industry thought leaders, innovators and visionaries for the purpose of coming up with concrete ideas for increasing transparency in the sustainable travel movement. I recently interviewed TSG Executive Director Kelley Louise about the Summit and what to expect this year. What’s the history of the Summit? This is our fourth summit, the second with this type of format. The goal over the years; however, has been the same: to bring diverse communities together and come up with solutions to push the tourism industry forward. What is the goal of the Summit? We’re looking to build a more sustainable future for the travel industry in order to do better for communities. This is a different sort of conference. It’s going to be like a hackathon – we want to come away with big ideas that are actionable. What sets the Summit apart is that we talk with you, not at you. We emphasize collaboration. The first step in moving the needle is getting established professionals and entrepreneurs to work together. The outcome is going to be a “primer” that easily explains sustainable travel to travelers, and we’re working with a design team – Community by Design – to bring together experiences as well as the United Nations World Tourism Organization (UNWTO) to make sure we’re not reinventing wheel. Ahead of the Summit, TSG released a white paper on sustainable tourism trends in collaboration with the NYU School of Professional Studies Jonathan M. Tisch Center for Hospitality and Tourism. There will be 150 travel industry professionals. We’ll have innovators and visionaries, representing both the public and private sectors. Some people have in-depth backgrounds in sustainable travel, while others – like founders of tech startups – have very little knowledge. We want to bridge the gap between different sides of the industry and encourage open conversations. Attendees will be broken up into pre-determined groups for the design-making sessions. It’s going to be a very diverse range of attendees – an ambassador for the U.N. could be working side-by-side with an Instagrammer. It’s a two-day event. 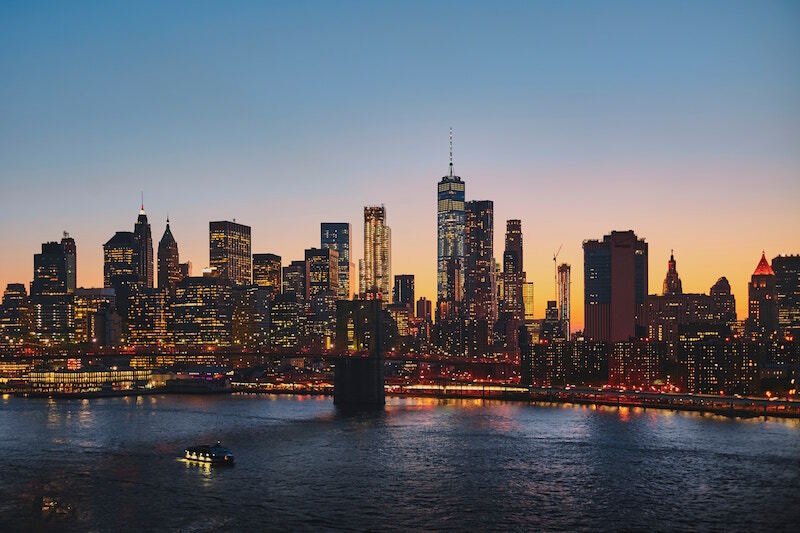 TSG NYC is hosting the first day, during which we want to showcase New York City as a hotbed of sustainable tourism through tours with our Summit partners, Visit.org, Urban Adventures and Turnstyle Tours. The rest of the day will be primer for the second day, and include talks and keynotes at the U.N.
Day two will be facilitated networking, “speed dating”-style meetings, as well as open networking with the purpose of bridging the gap between different sides of the industry. We’ll also hold a hackathon around the Summit theme of transparency, so we can work together to come up with solutions. Keynote speakers currently include Kent Johnson and Eric Martin, co-founders of Black & Abroad, and Jamie Sweeting, president Planeterra Foundation, and vice president for social enterprise and sustainability at G Adventures. Sustainability is often confusing for travelers. With all of the certifications and seals, travelers often don’t know how to go about making sustainable choices. We want to make options easily accessible to those who are looking to make a positive impact through their travels. It really shouldn’t be so hard, and it’s keeping industry from doing better. We need to push the industry forward together. How does the Summit fit in to the rest of your TSG work? We’re moving toward being the go-to resource for sustainable travel. Our global network has grown quickly. We have two other initiatives – the Hubs and the Media Network. The Hubs are transforming cities into capitals of sustainable travel, and the Media Network leverages the reach of content creators. The Summit, what we were born out of, is the biggest event of year. It tackles the biggest challenge facing the travel industry and really sets tone for other events throughout year. We need to reshape the narrative about sustainable travel and make it accessible for everyone. Right now it’s a niche like “luxury travel” or “adventure travel.” But it really can be applied to any type of travel – whether you’re taking a business trip to NYC or backpacking in China. There’s a lot of change bubbling under the surface, and we’re working to bring it to life in a concrete, visible way. If you’re not one of the lucky 150 attendees, can you still participate? The U.N. portion will be open to public. We’ll be streaming online as well. 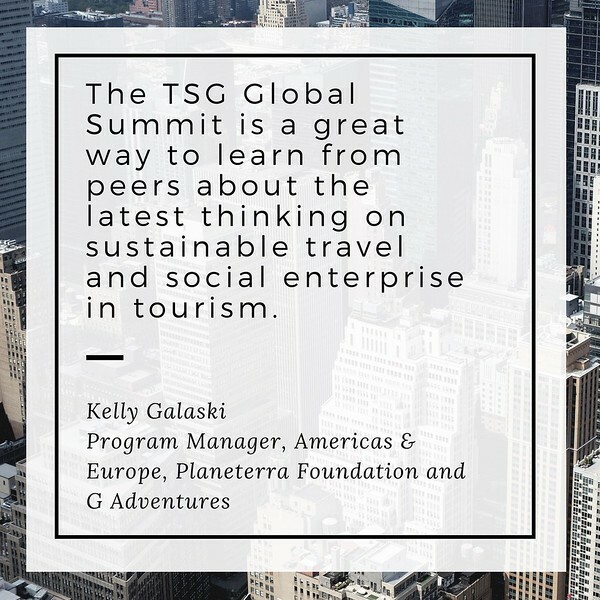 Summit partners include the Global Sustainable Tourism Council (GSTC), Sustainable Travel International (STI), Center for Responsible Travel (CREST), and Tourism Cares.